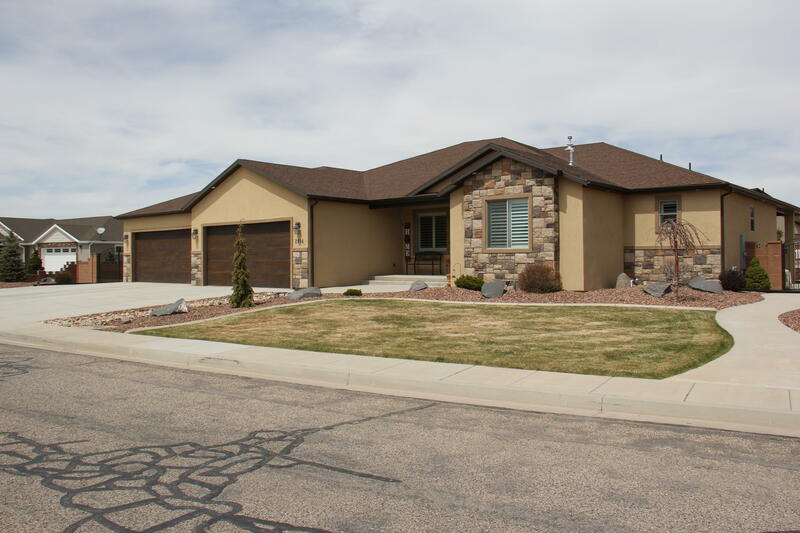 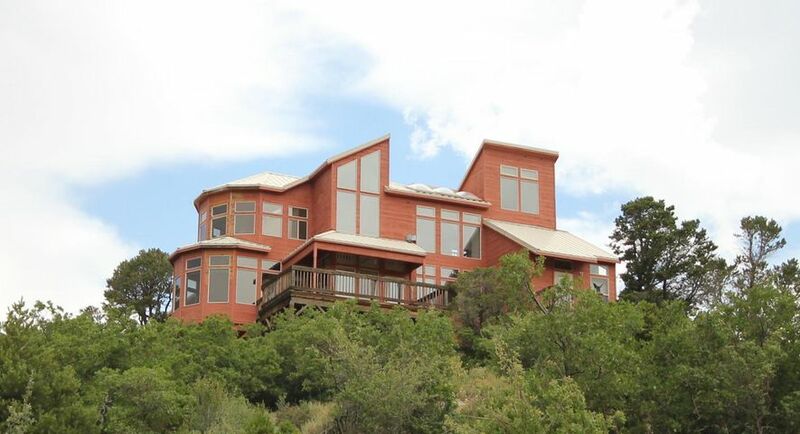 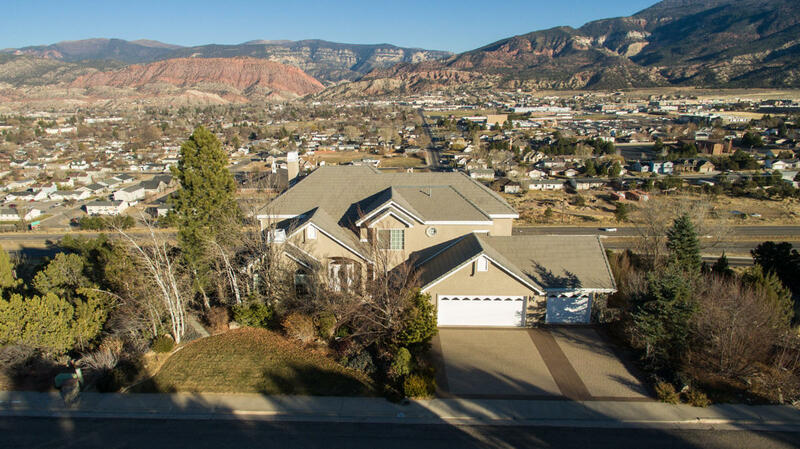 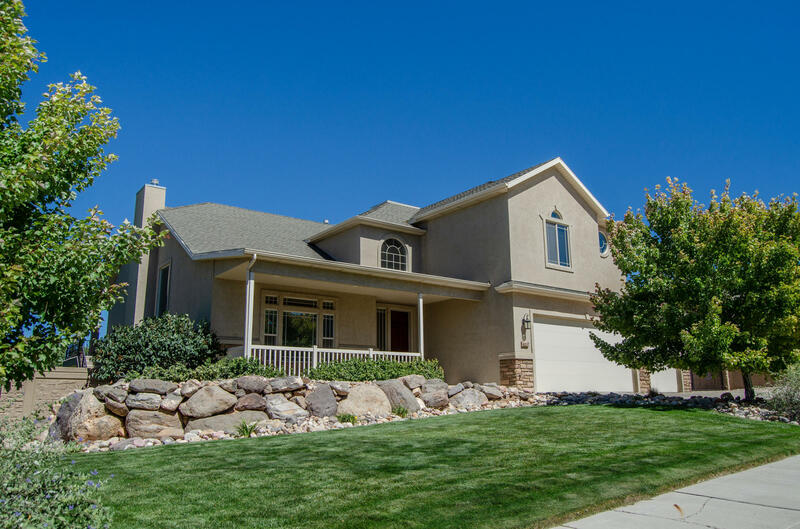 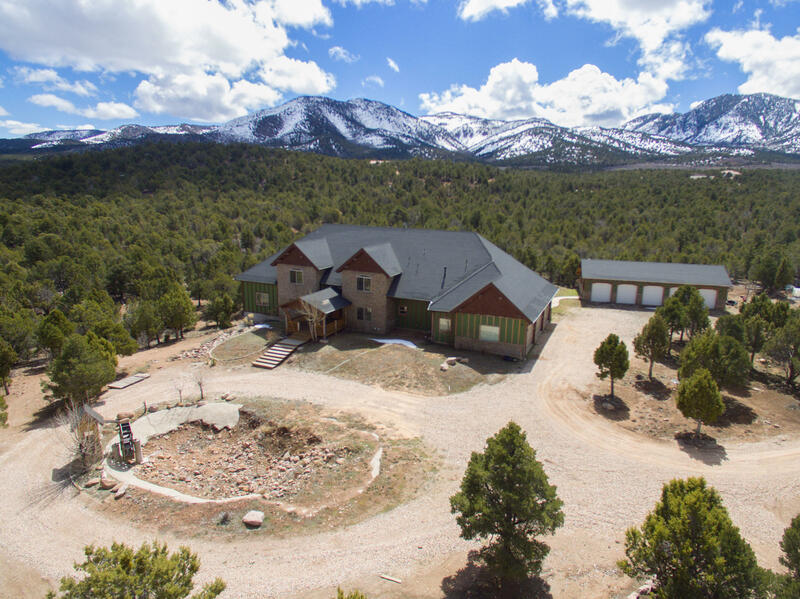 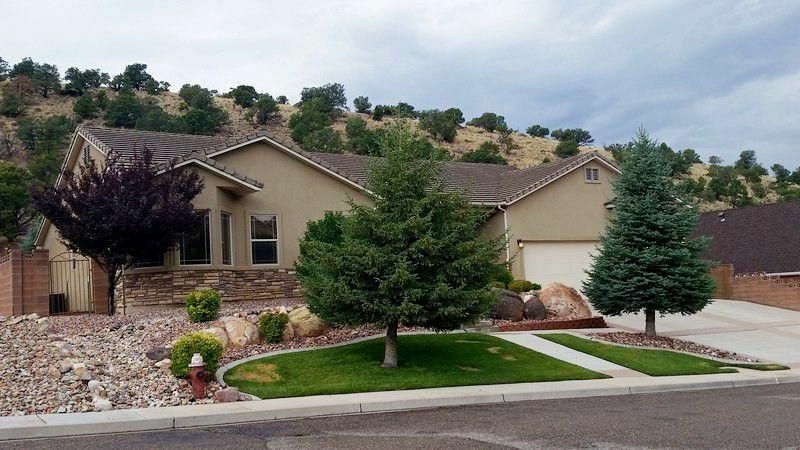 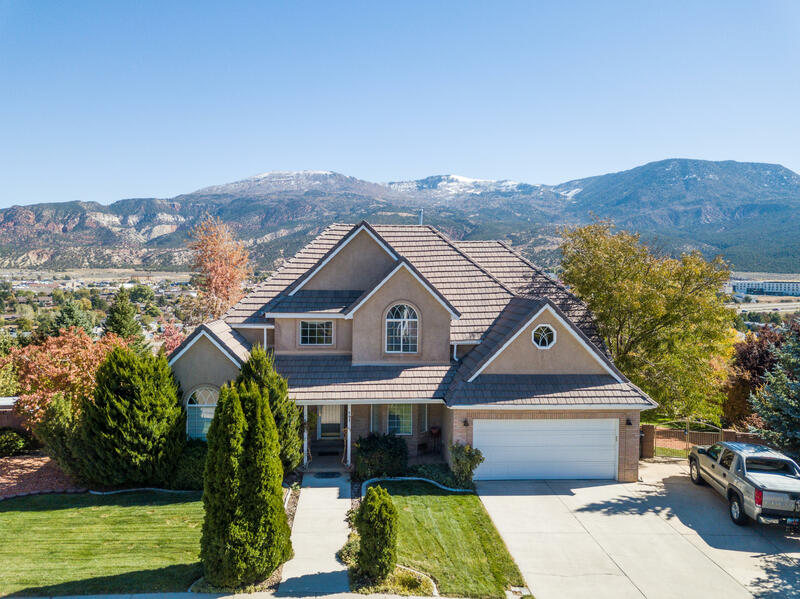 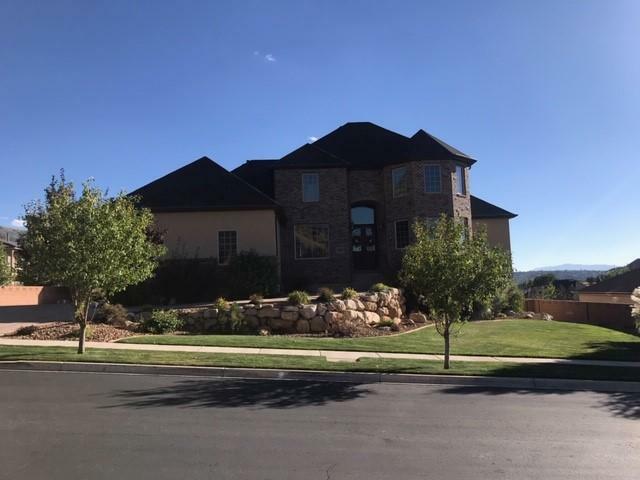 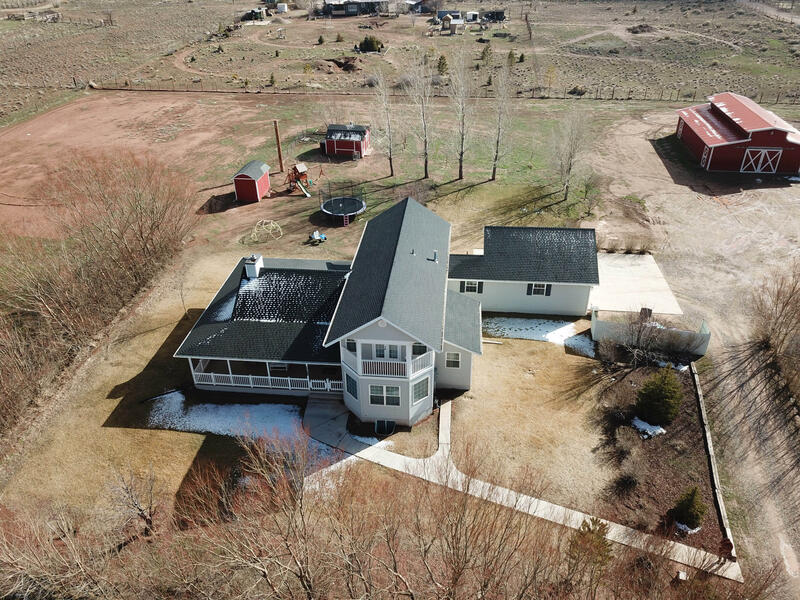 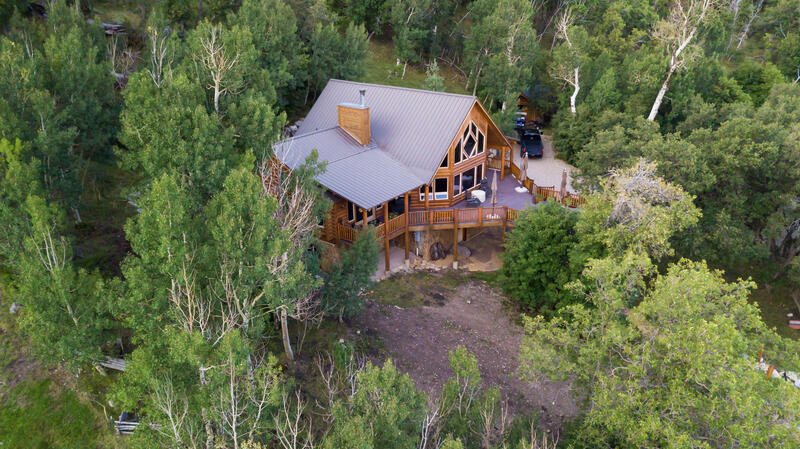 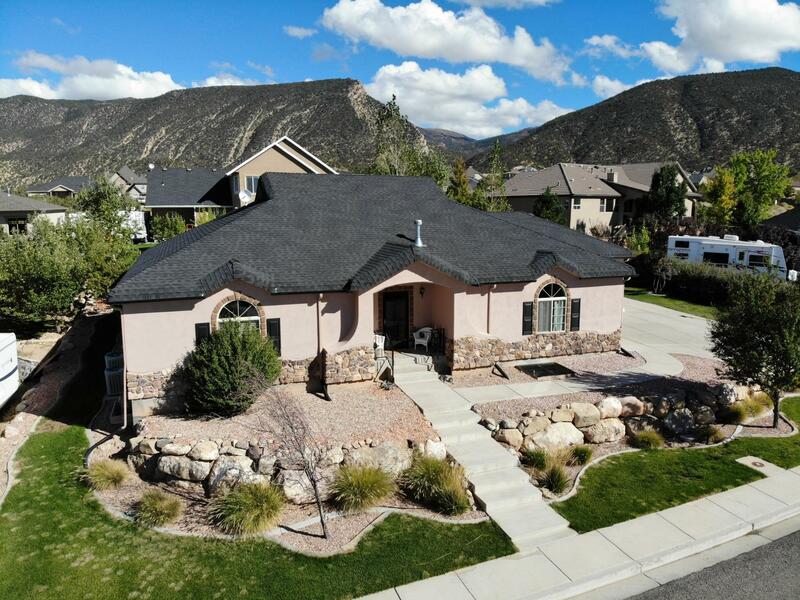 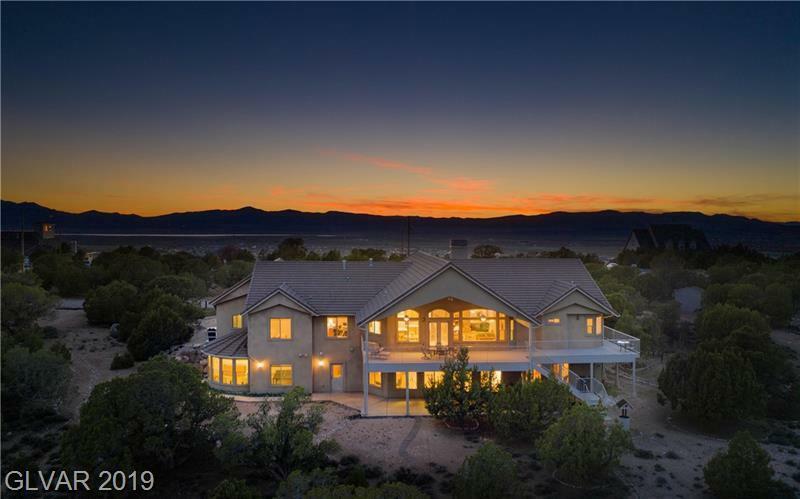 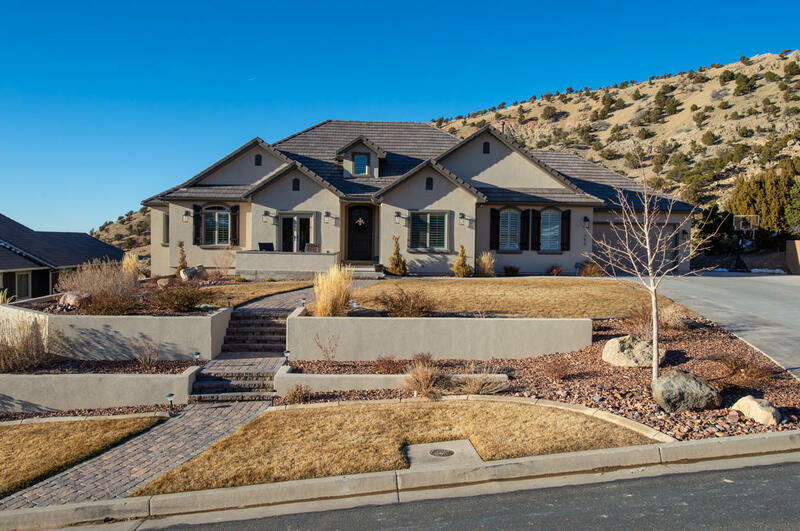 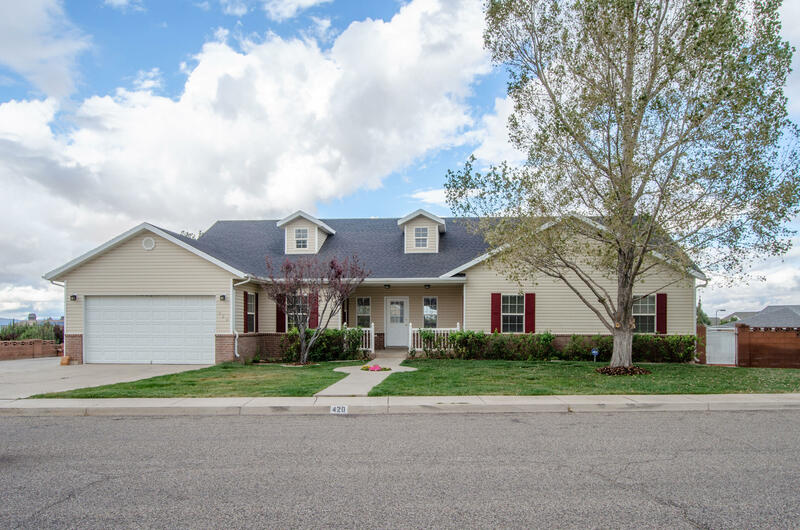 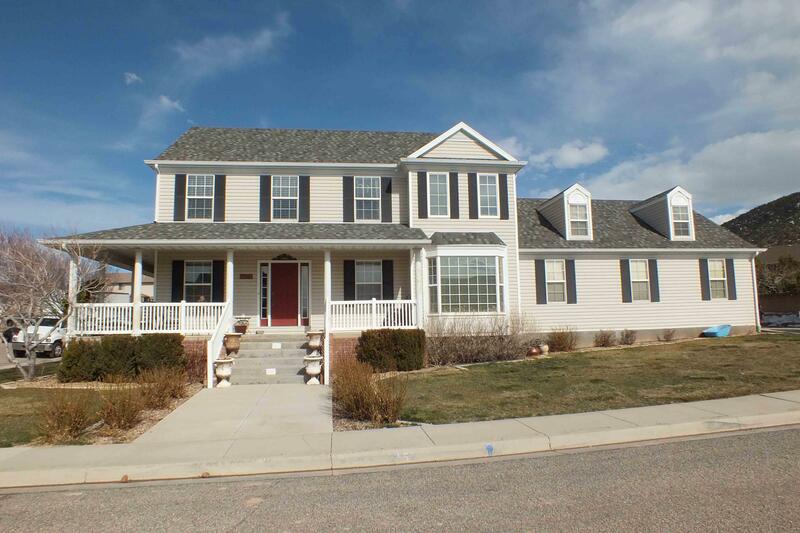 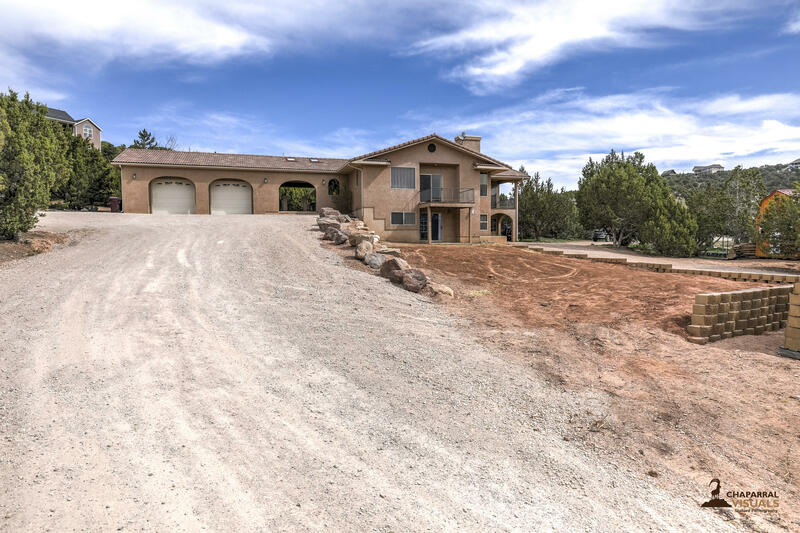 "Located in Prestigious Cross Hollow Hills in Cedar City, UT, this 6bed/3bath home features spectacular views from any window direction & lots of natural light! 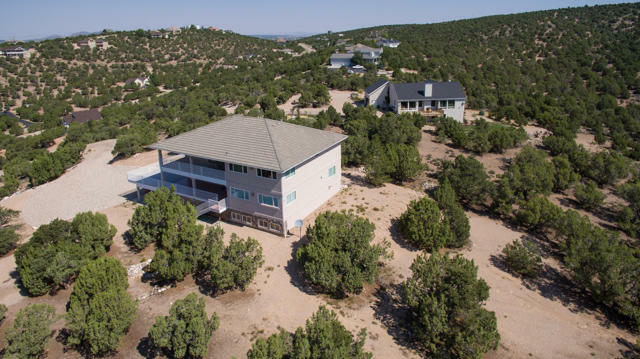 6,118 sq ft of living space with 2.93 acres & access from 2 different streets. 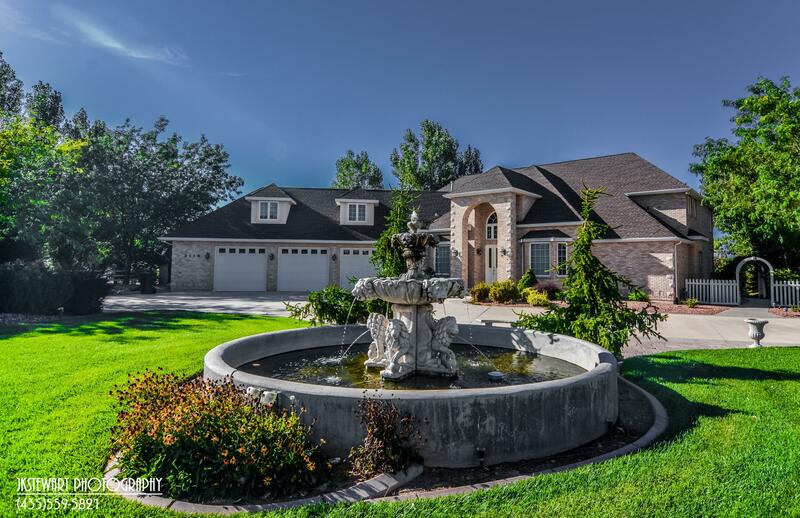 Horse lovers delight! 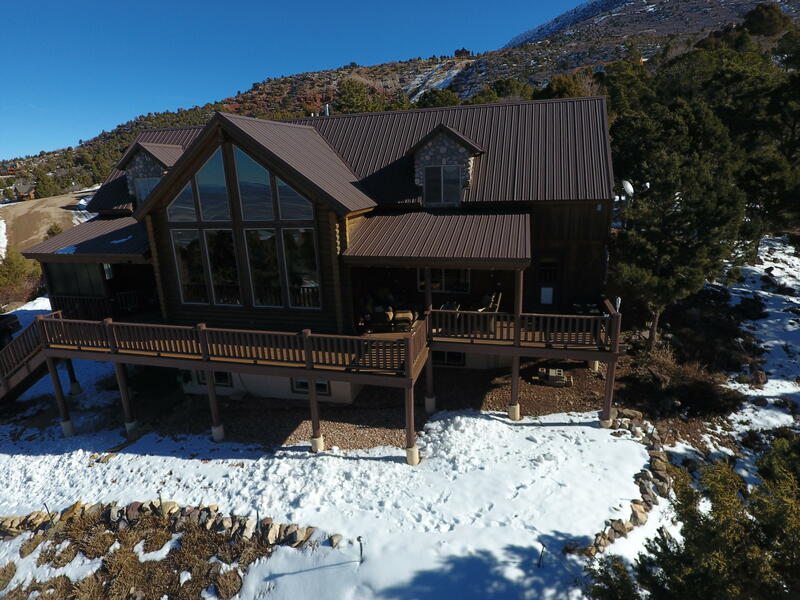 Flowing, open floor plan throughout, master bedroom separate; dance floor/game & entertainment area/3 bedrooms in basement; 2 fireplaces;"